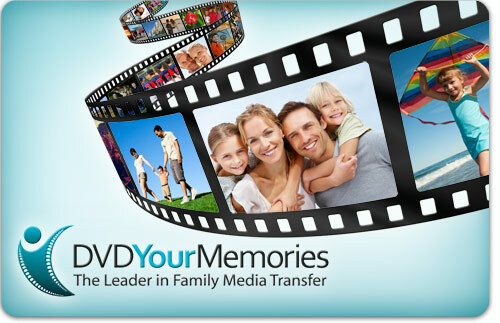 Now you can give the gift of memories with our DVD Your Memories gift cards! Send them as gifts, as a thank you, or simply as a reminder for someone to transfer their recorded memories. Simply choose the amount you’d like to receive or send as a gift. These are good at any of our locations! It’s easy and makes a great gift! Contact your store for more details. To purchase a gift card, please give us a call at 1-877-345-6238. We will mail your gift card directly to the mailing address you specify. Simply give us a call and we'll handle the rest! You can purchase gift cards right in our stores! The next time you come in to place or pick up your order, let the technician know that you're interested in purchasing some gift cards. We can create them for you right here in our office.